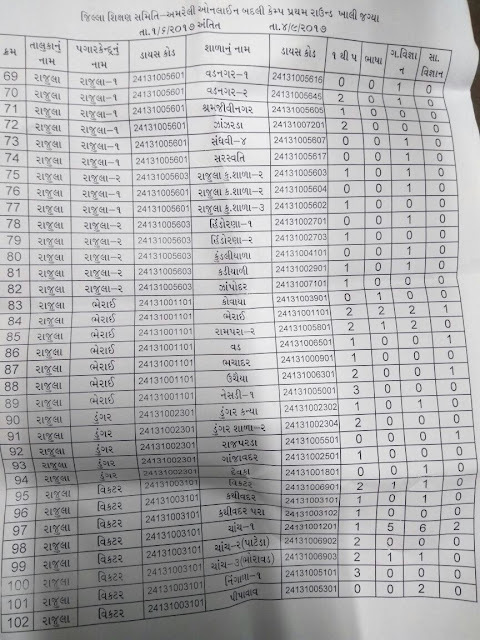 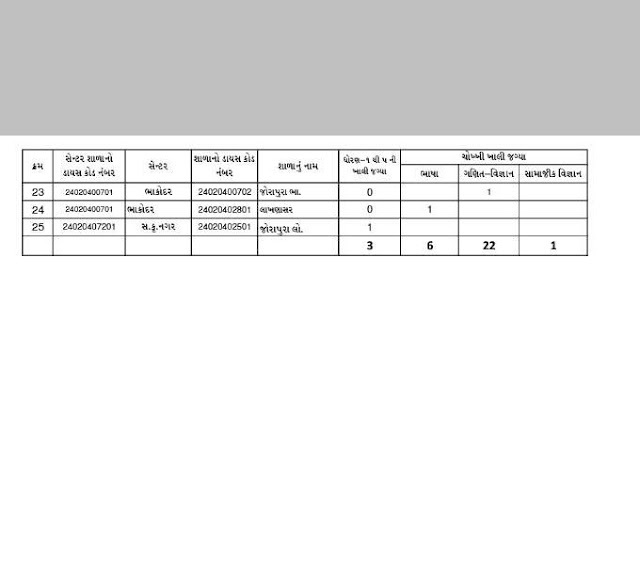 Primary Teacher Online Badali Vacancy (Khali Jagya) List: Director of Primary Education released notification regarding online badali for Primary Teachers (Std 1 to 5 & Std 6 to 8) including Vidyasahayak. 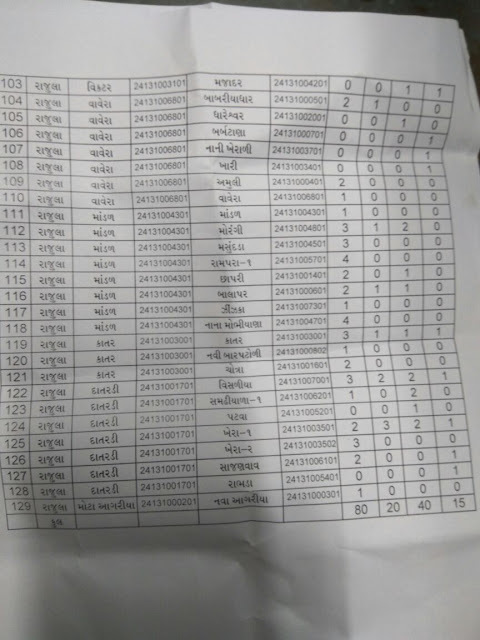 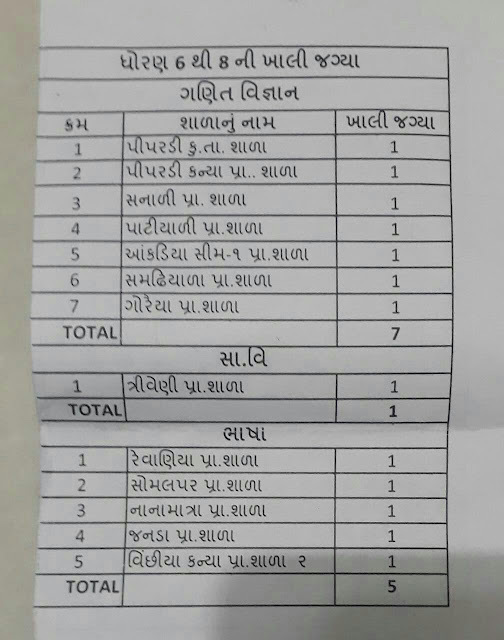 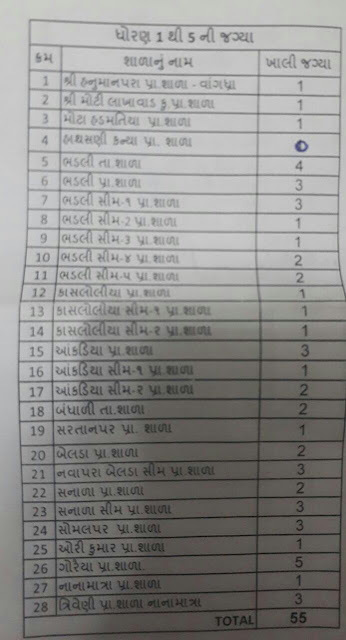 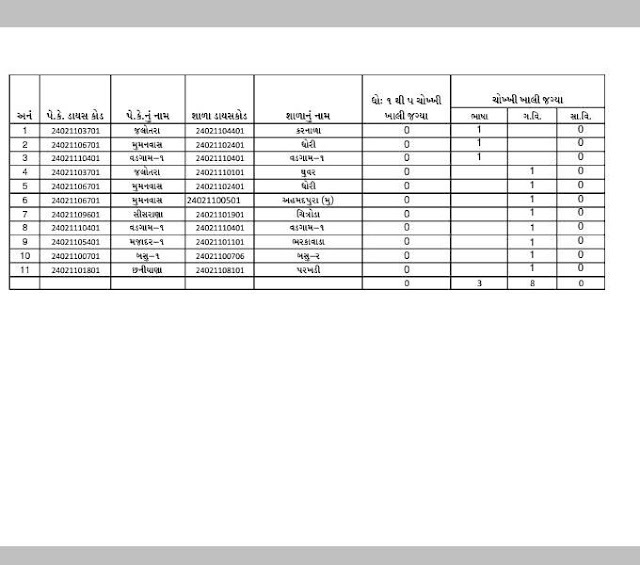 Teachers who want to make transfer they may apply online for dpegujarat.org – Primary Teachers Online Badali Camp on official website and check Gujarat Primary Teacher Online Badali Vacancy (Khali Jagya) List on this page. 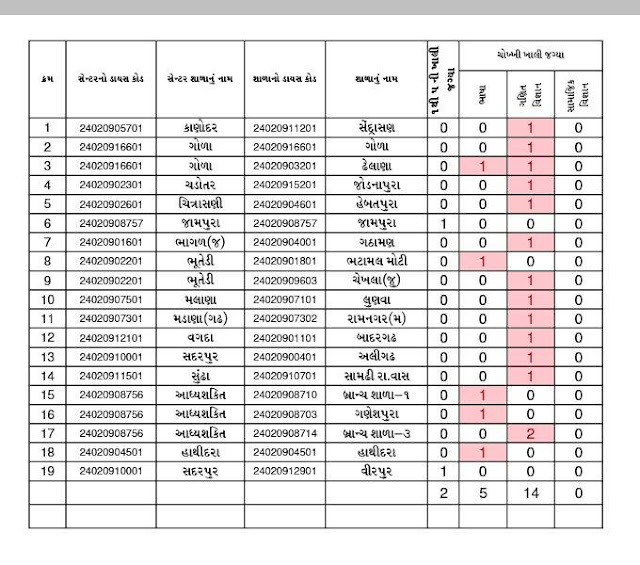 Primary Teachers who want make transfer for them, Director of Primary Education released notification for online transfer. 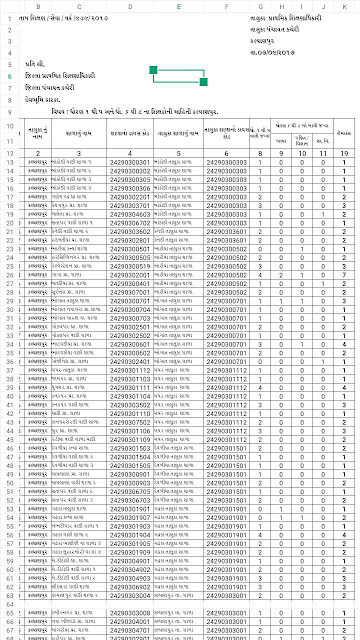 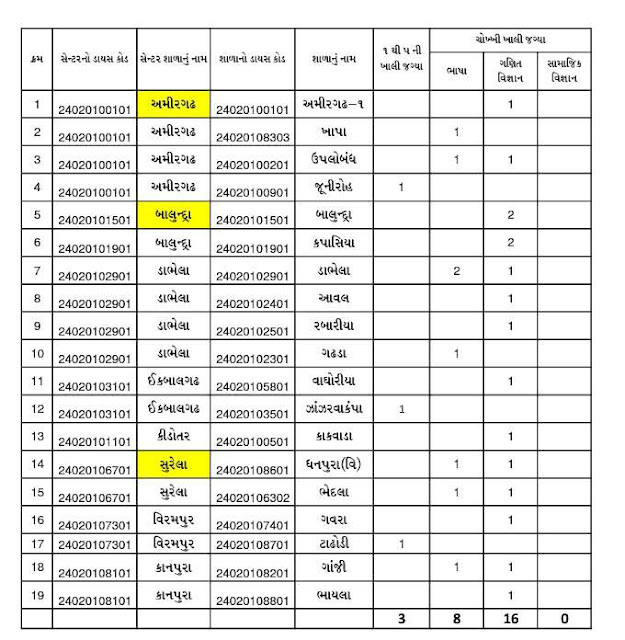 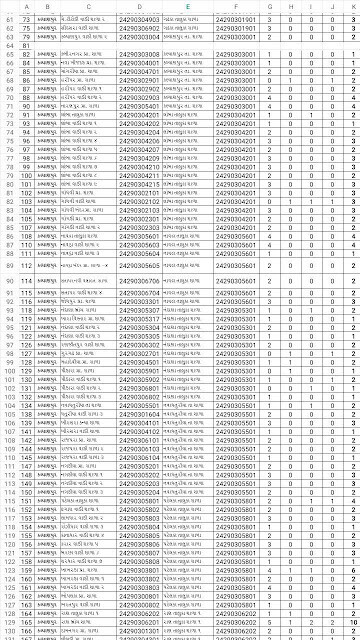 Teachers fill online form and apply online for dpegujarat.org – Primary Teachers Online Badali Camp empty vacancies are display as on last date mentioned in notification, according to the approved establishment as on 31/08/2016. 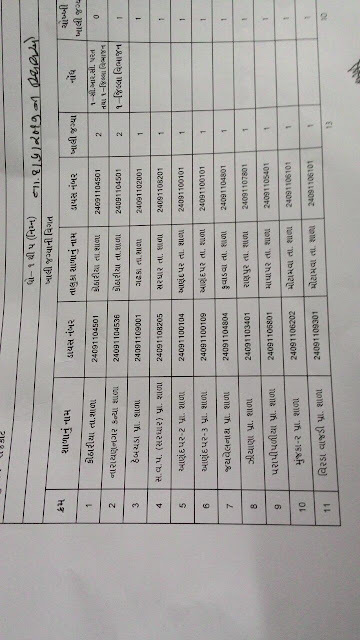 Vacancy list will be display on your device screen. 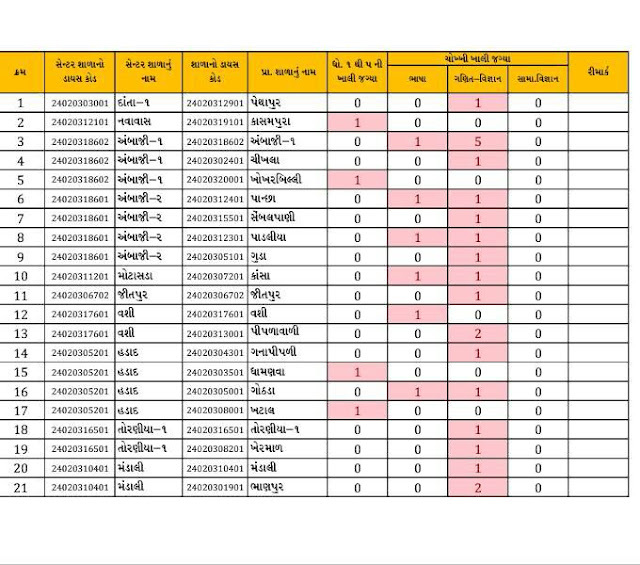 Candidates are advised that bookmark this page and be touch regular on this page for get more latest updates about Primary Teacher Online Badali Vacancy (Khali Jagya) List. 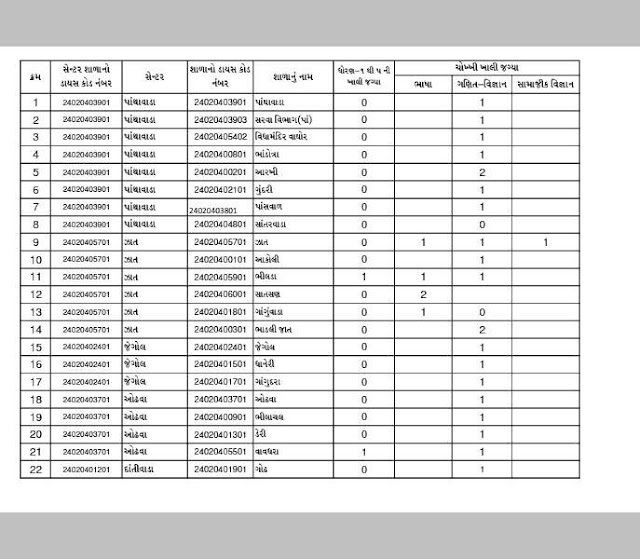 will be sent you soon.